Countries include Canada, United States, United Kingdom, India, China and Australia. 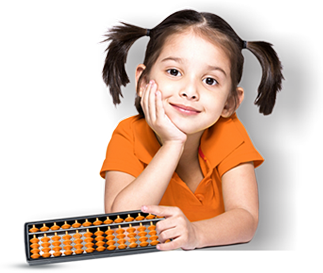 UCMAS was established in Canada in 2004 and quickly became the country’s leading pioneer of Abacus & Mental Math programs. UCMAS Canada is committed to equipping the new generation of future leaders with the skills needed to meet the challenges of an increasingly competitive academic and professional environment. 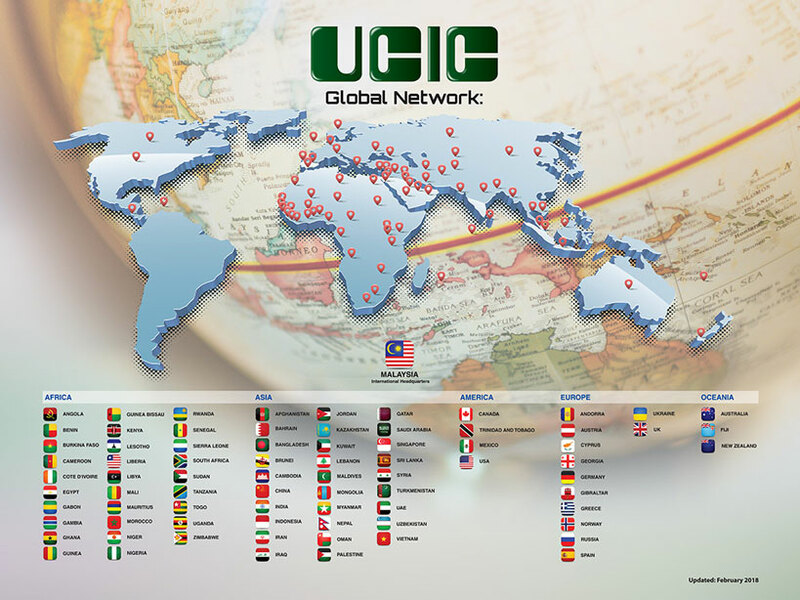 There are currently franchises across Canada with many more UCMAS training centers slated to open in the near future. As a global organization, UCMAS is adeptly positioned to integrate eastern philosophies and western techniques with local trends in child development and training to adapt educational methods to best benefit the students.